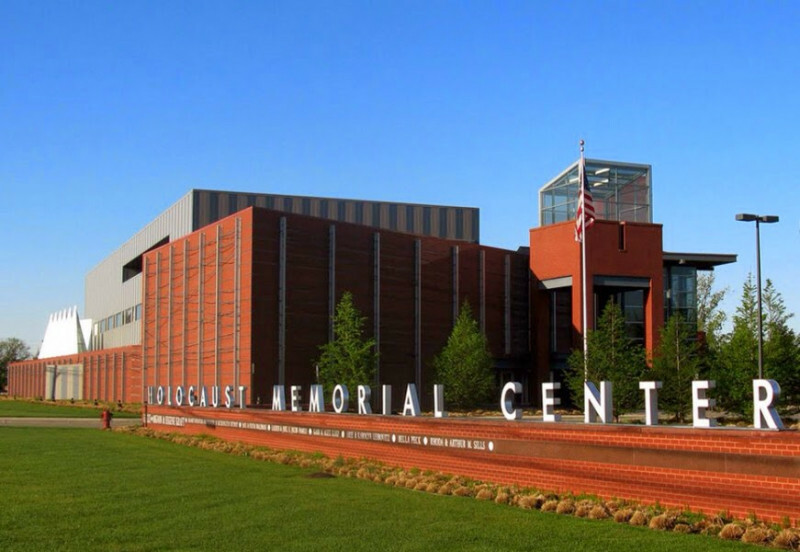 The ECW invites all St. Philip's members and friends to join them for a guided Tour of the Holocaust Memorial Center in Farmington Hills, MI on Sunday October 21, 2018. St. Philip’s Episcopal Church Women (ECW) has arranged this group tour and is inviting the whole Parish. The Center teaches about the senseless murder of millions during WW II and why each of us must respect and stand up for the rights of others if we are to prevent future genocide and hate crimes. Our group is to arrive at the Center by 1:15 p.m. Tour will commence at 1:30 p.m. and end at 3:00 p.m. At 3:15 p.m. there will be about an hour presentation by a holocaust survivor. The plan is to have carpooling; therefore we will need to leave St. Philip’s by Noon. There will be a notice and sign up on the church bulletin board too. Group Tour Admission fees: All adults $6.00 and students with ID’s (7th. grade and above) $3.00. No children younger than 7th grade are permitted.